Jacey Bedford uses the Milford Method for workshopping/critiquing. She uses Diabolical Plots’ Submissions Grinder for submitting. Her debut novel is 171,000 words, so she apparently doesn’t suffer from writer’s block. She has been participating in workshopping/critiquing 20 years. She is one of the organizers of the Northwrite SF Writers’ Group and the Milford SF Writers Conference. She is represented by Maass agent Amy Boggs, who was also interviewed by Diabolical Plots. She has signed a 3 book contract with DAW and Empire of Dust is out this month. 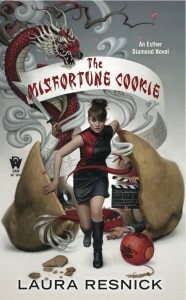 Betsy Wollheim has an advantage unique in speculative fiction book publishing. 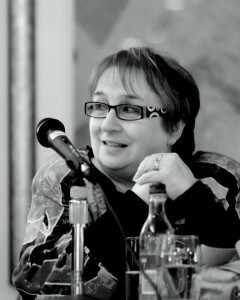 She is owner, editor, and publisher of DAW and it is a private company. She recently won her first Hugo for Best Editor. She tells Diabolical Plots what she wants and doesnÃ¢â‚¬â„¢t want from authors. 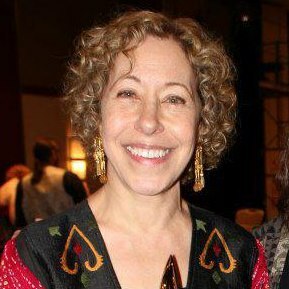 She won the Campbell award for best writer and was a finalist for the Rita award. She won the Romantic Times Magazine award 3 times. She writes Ã¢â‚¬Å“The Mad Scribbler,Ã¢â‚¬Â a monthly opinion column for Nink. For the Science Fiction & Fantasy Writers of AmericaÃ¢â‚¬â„¢s bulletin, she wrote a quarterly opinion column, Ã¢â‚¬Å“The Filthy Pro.Ã¢â‚¬Â She wrote a monthly column, Ã¢â‚¬Å“The Comely Curmedgeon,Ã¢â‚¬Â for Nink. She has served as member of the board of directors, president elect, and president of Novelists, Inc.